Maya Angelou's brave, defiant poem celebrates the courage within each of us. 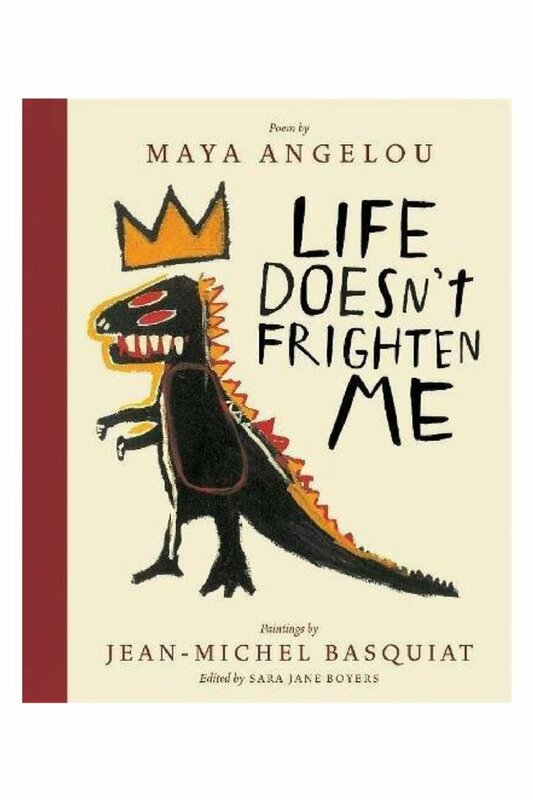 Angelou's strong words are matched by the daring vision of artist Jean-Michel Basquiat, whose style reveals the powerful emotions and fanciful imaginings of childhood. Together they create a place where every child-indeed, every person-may experience and celebrate their own fearlessness.